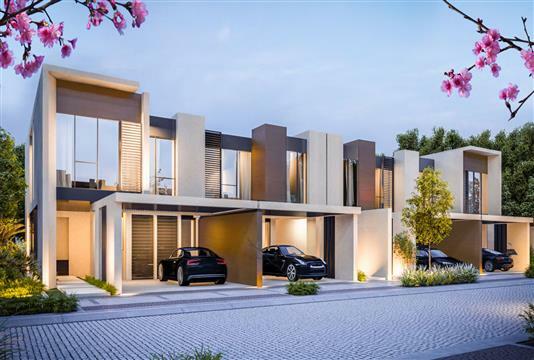 Amalfi Villas by Meraas Holding is an exclusive freehold VIP residential development at Jumeira Bay in Dubai, featuring 3, 4, and 5 bedroom stunning villas. 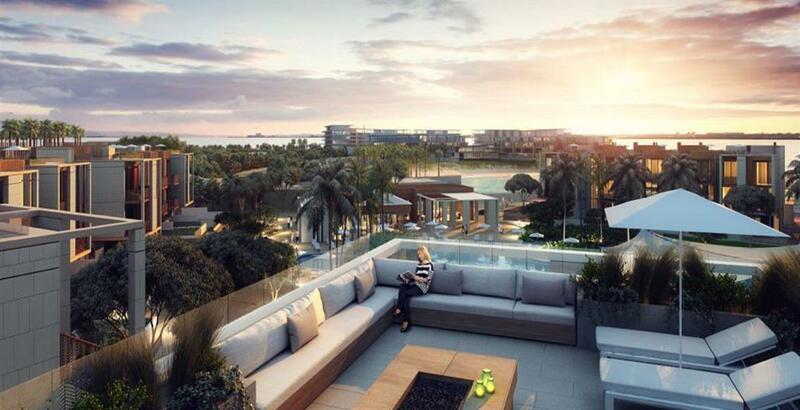 The project is streamlined to provide future residents with majestic views of the Jumeirah Coastline and that of the Dubai Skyline. Going by the standards set by the developer, the villas being offered in this community are bestowed with qualities, which will surely impress the buyers and investors. For a change, the homes will have marble stone, porcelain, and bronze finishes. The sheer size and location of this mega-development are meant to be a colossal enterprise, where comfort and convenience are given maximum emphasis. 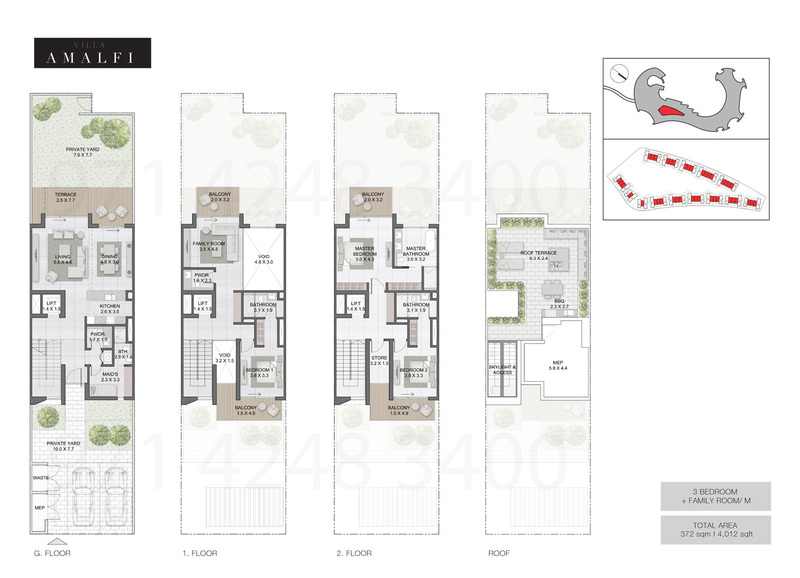 The overall architecture and cosmopolitan appeal incorporated is designed to blend in with the surrounding landscapes. One of the most anticipated projects in recent times, the villas with tastefully decorated interiors and state of the art furnishing will surely provide the owners with a safe abode, where they can relax and recuperate. 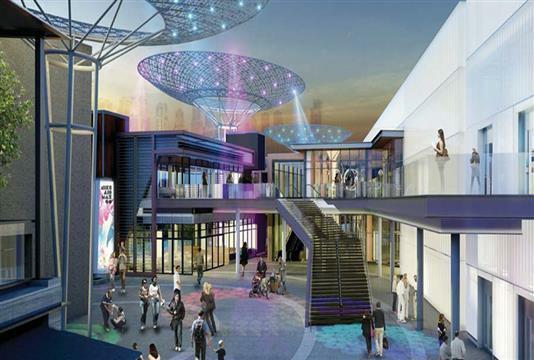 For the residents, the easy access to dedicated leisure and family areas, mall, recreational facilities including retail and dining outlets, everything in this family-oriented community development does appear promising. 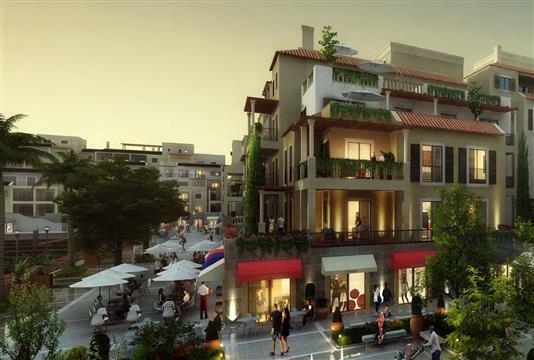 This new venture by one of the prestigious developer is all set to create the right precedent. Here, sophistication and elegance come together to present the future residents, thus allowing them to rediscover a new meaning of life. 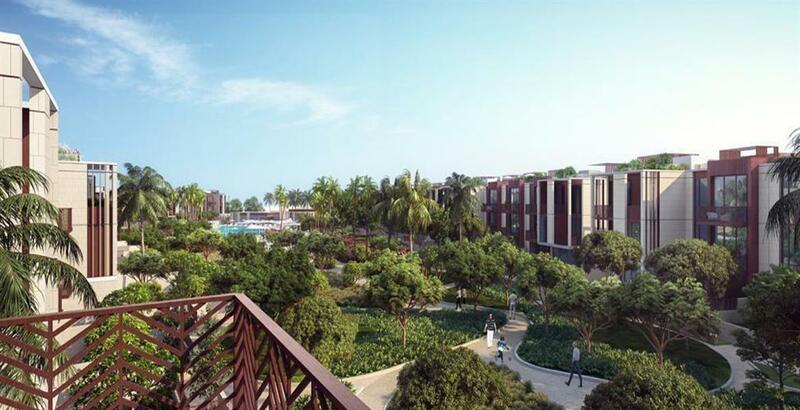 As such, the villas will be completed and handed over by March 2021. Bestowed with some of the key features and amenities, Amalfi by Meraas is a true masterpiece in its own right. Almost, all the element inducted are meant to offer the residents a chance to strike the right balance, both in their personal and professional aspect. 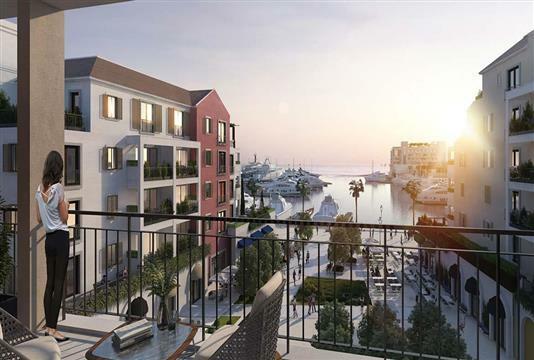 Amalfi Villas at Jumeira Bay by Meraas Holding’s payment plan is attractive and flexible at the same time. In a bid to facilitate the investors and prospective buyers’ interest, it generally involves 5% of the payment at the time of purchase, 35% during construction and the remaining 60% on completion. By all means, the exclusive villas can be acquired, without having to face any major constraint. 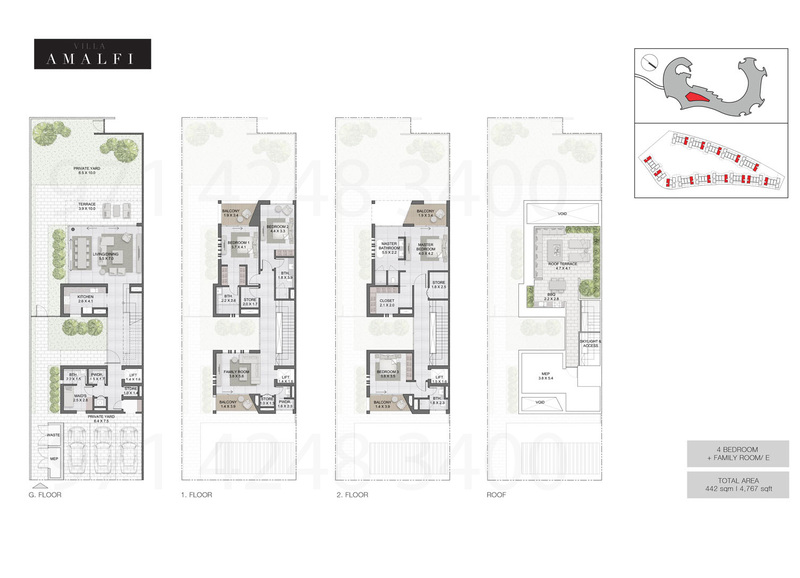 Exotic and near perfect Amalfi Villas by Meraas Properties location is bound to benefit the residents in particular. 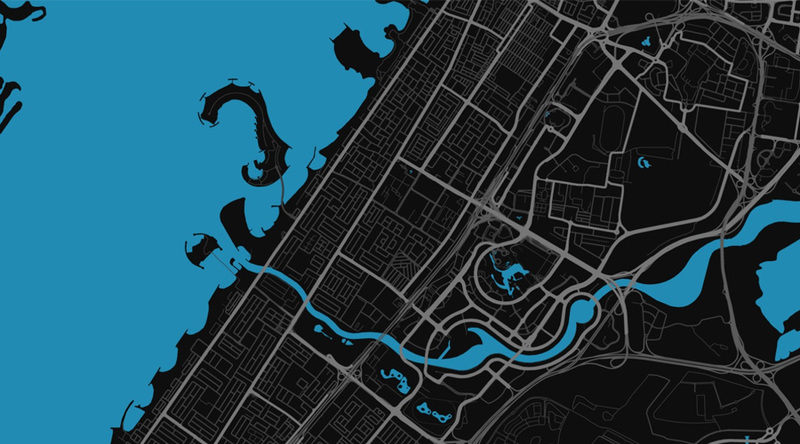 The exotic villas are easily accessible from Jumeirah Beach Road. Residents can also reach the Dubai International Airport and Burj Al Arab in 15 minutes. Other than these, it only takes 10 minutes for the residents to get to La Mer and City Walk, popular areas, thronged by residents and tourists, at any point in time. As for this near perfect destination, it is purported to be a retreat for the elite, where they can reside in a blissful environment and enjoy the panoramic view of the seashore. The residents will also get to experience the first class hospitality offered by Bvlgari Resorts & Spa, a premium branded hotel offering first rate hospitality service. 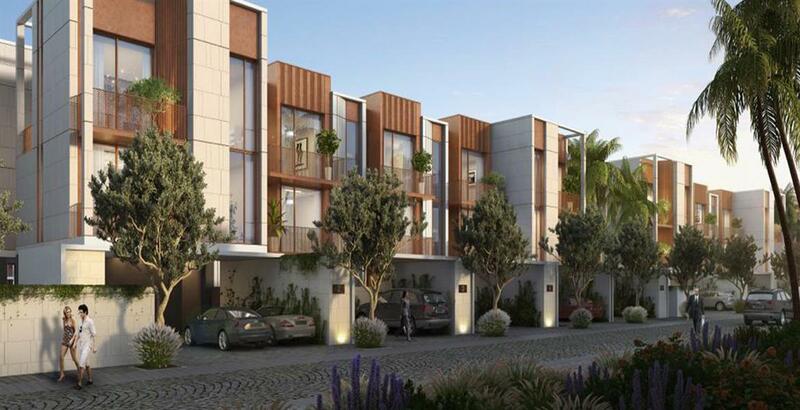 Meraas Properties has come up with a prolific master plan for Amalfi Villas, which is exceptional and ordained with some of the best qualities. 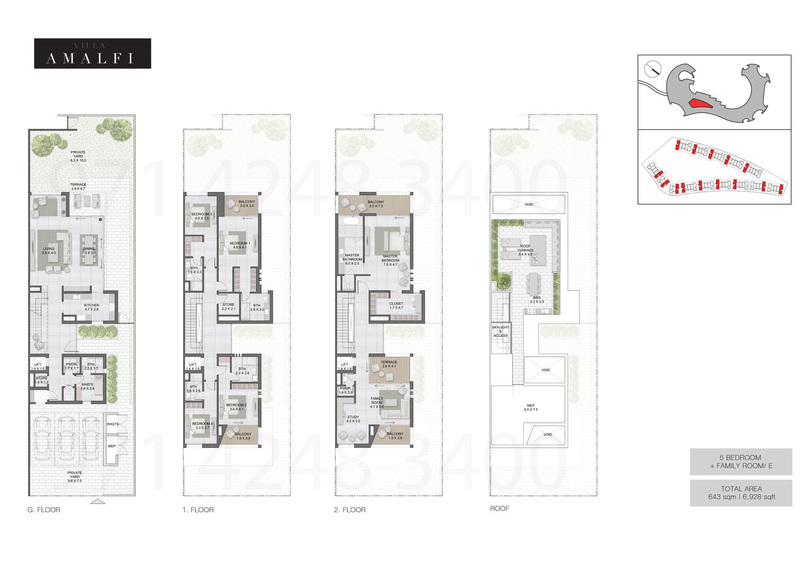 The design and architecture of the units are of the highest standards and tries to capture the real essence of this waterfront community development. 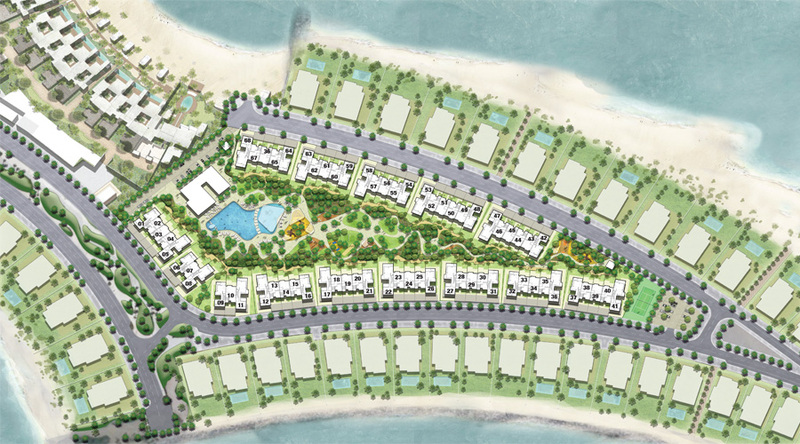 Meraas has emphasized creating homes that will be admired and appreciated by those who intend to take up the residences.